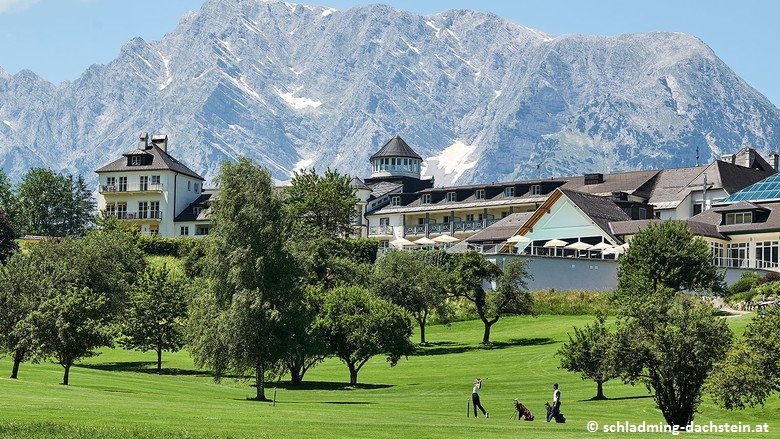 Schloss Pichlarn has one of the oldest golf courses in Austria - together the spa and golf resort is considered to be one of the most beautiful in the world. 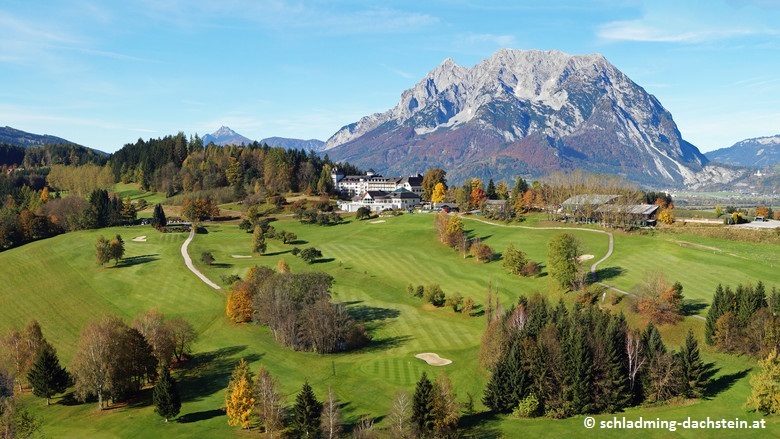 The 18-hole course's idyllic setting is both elegant and exclusive, nestled at the heart of the Ennstal valley. The golf course is characterized by its natural topography of hills, valleys and woods. In the early seventies, the golf course architect Donald Harradine had no difficulty useing the valley's natural features for his landscape.